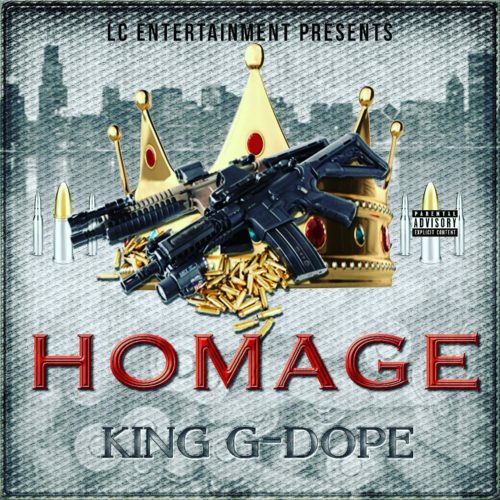 Harvey, Illinois indy rapper King G.Dope dropped a dope new single entitled “Homage”. This is the first single off his upcoming project “King Of Harvey World” dropping soon. Stream or download on Spinrilla below now! Follow on Instagram at: @therealgdope! DJ T-Rell - "Streets Is Mine 2 (Hosted By Mush Millions)"